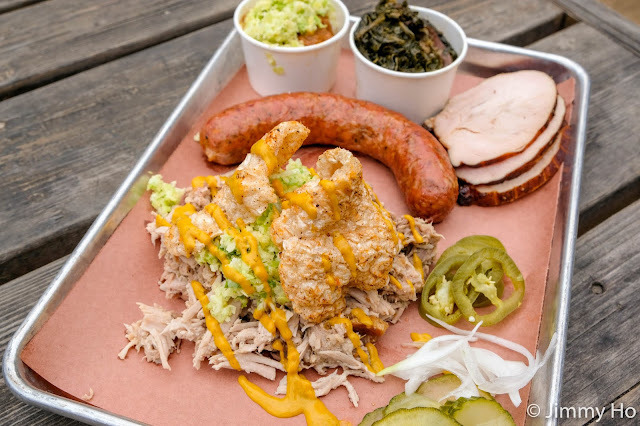 It is always grilling/smoking season in Texas. 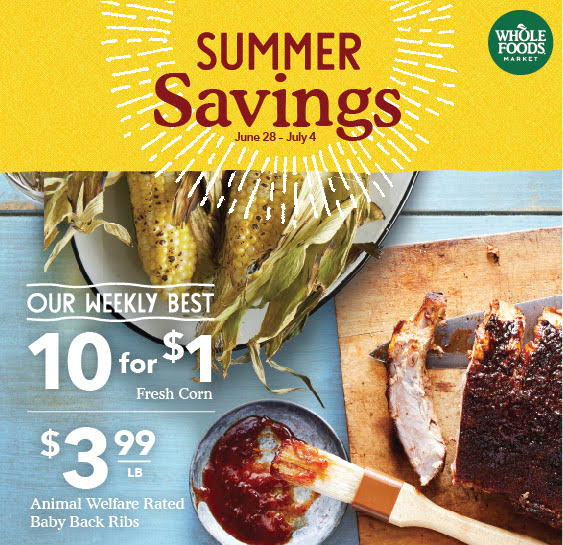 The Whole Foods Market in the Houston and Dallas areas are running a special this week (6/28-7/4) on Animal Welfare Rated Pork Baby Back Ribs for $3.99/lb and 10 Ears of Corn for one dollar! Give the baby backs a smoke bath for a few hours, and you will impress your friends at your July 4th party. The ears of corn is super flexible. You can grill or smoke them. My favorite thing to do with them is make smoked Elote (Mexican street corn). 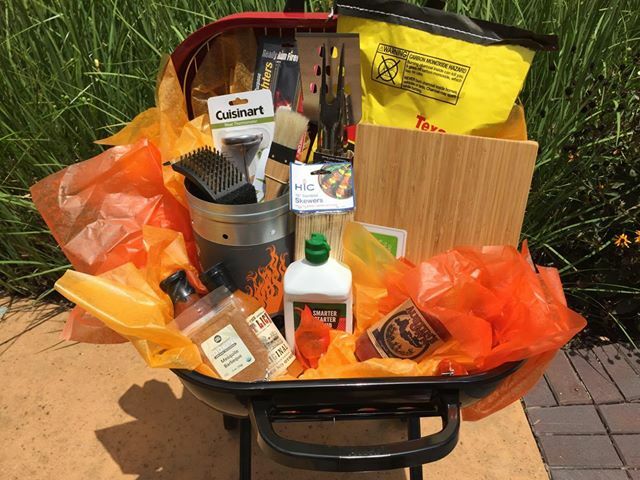 I am also giving away a portable grill prize pack courtesy of Whole Foods Market. Enter below (through Rafflecopter) by midnight of July 6th. 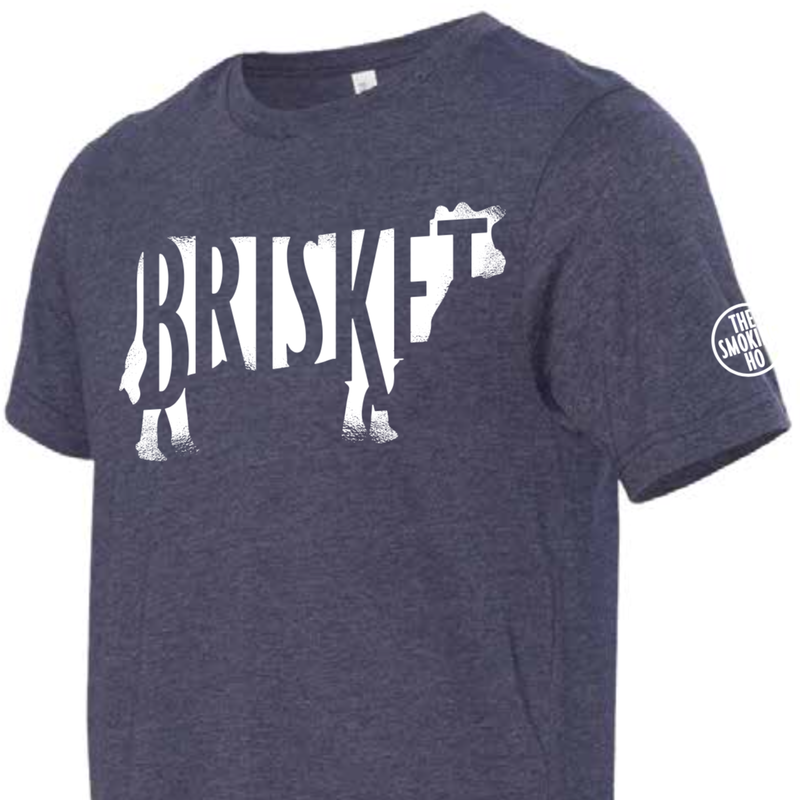 You must be able to pick up the prize from a Dallas or Houston Whole Foods Market location. Good luck!